One of the main themes of the site yesterday was the romance update: Robert Pattinson and Suki Waterhouse, the Beckhams, Gemma Chan and Dominic Cooper, and also Taylor Swift and Joe Alwyn. All fine. Also fine – Timothee Chalamet and Lily-Rose Depp. They were seen out for lunch in New York City. These two though, look at these two. Chanel shades and cross-body on her, LV boots on him. And their faces. And their cuteness. Why isn’t this a series on the CW? I would watch the f-ck out of that series. We have, already, watched the f-ck out of those series. Last week, Timothee was nominated for another Golden Globe, in the supporting category this time, for his performance in Beautiful Boy. Earlier this week, he was nominated for another Critics’ Choice Award. This post was written before 10am ET when the Screen Actors Guild announces its nominations but he’s probably going to be nominated for a SAG too. And if he is nominated for a SAG, chances are very, very, very good that he’ll be back at the Oscars for the second year in a row. He turns 23 on December 27. So, probably, we’ll be hearing some stats about him being the youngest or one of the youngest actors to be nominated multiple times for Oscar. I’m sure I could pull that stat for you right now but what’s the rush, it’s not like it won’t be a headline a month from now if it happens. And, besides, my point about him getting nominated again isn’t even about the award, really, it’s about the show, and his date. Like if he and Lily-Rose are still together in February, would they go together? Doubtful. But that’s actually what I’m building to: the Gossip Nostalgia. Back in the day, they used to bring their boyfriends and girlfriends to the Oscars. Now it’s a whole thing, and I totally get why it’s a thing, it’s almost like that thing where you can’t take your girl/boyfriend home until you’re sure they’re The One. Is that what the Oscars are? The equivalent of introducing the person you’re dating to your parents? I’m just saying I miss when these young couples would show up. Remember River Phoenix and Martha Plimpton at the Oscars? They were 19. And Brad Pitt and Juliette Lewis? He was 29, she was 19. 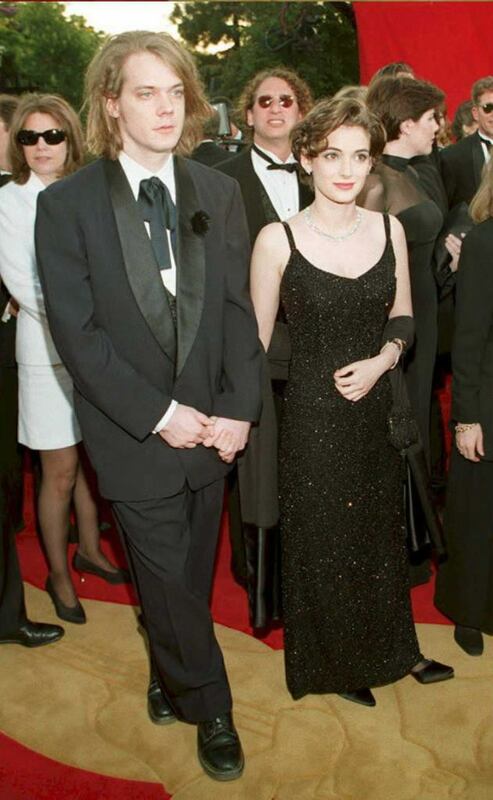 Winona Ryder and Christian Slater were 17 and 19 when they went to the Oscars together just before the release of Heathers. 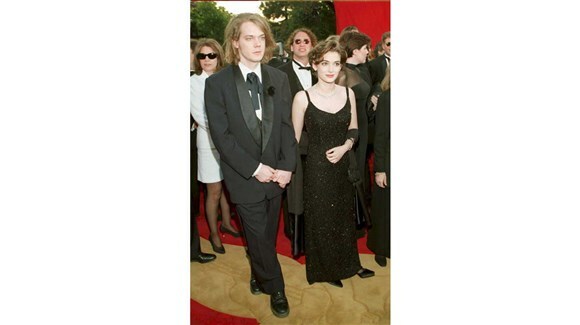 In 1995, Winona went to the Oscars with her then-boyfriend Dave Pirner. Cameron Diaz and Matt Dillon walked the Oscar carpet hand-in-hand in 1998. And here are Zac Efron and Vanessa Hudgens at the Oscars together in 2009, LOLOLOLOL Zac’s hair, Zac’s everything. All of this, in 2018, would be straight up discouraged. Don’t let them discourage you, Timmy! It’s not like he’s going to win this year anyway. Which means it’s the perfect year to go with your girlfriend.